Each year I make a track to south Texas to continue work on a project about bloodless bullfighting. I love returning to a place that often feels like home. It is also one of the few stories that my kids get to go and watch mom work. 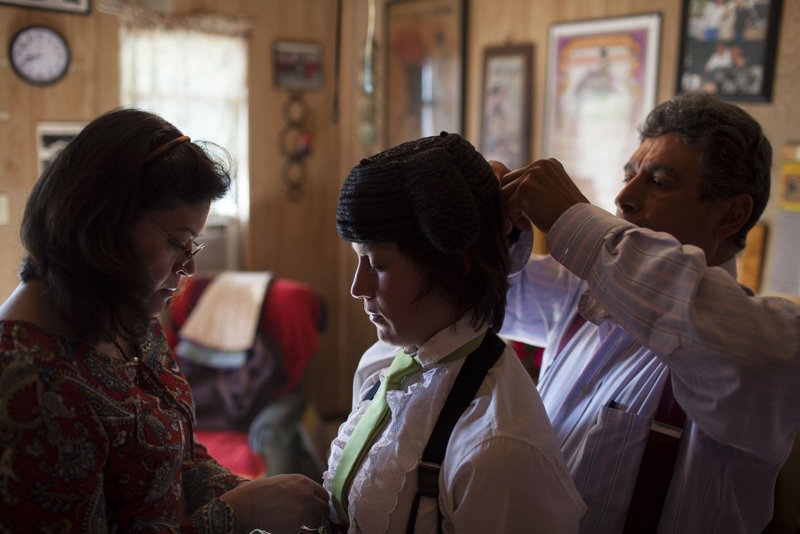 Here, Karla Santoya, a novillera from Mexico, prepares for her fight with her mother and father.